Project 365: I <3 Lady Gaga! (Day 142) | Viva La Vida! Scored free tickets to see the Mother Monster live in Manila with some of the Angels! Reviews in separate entry. 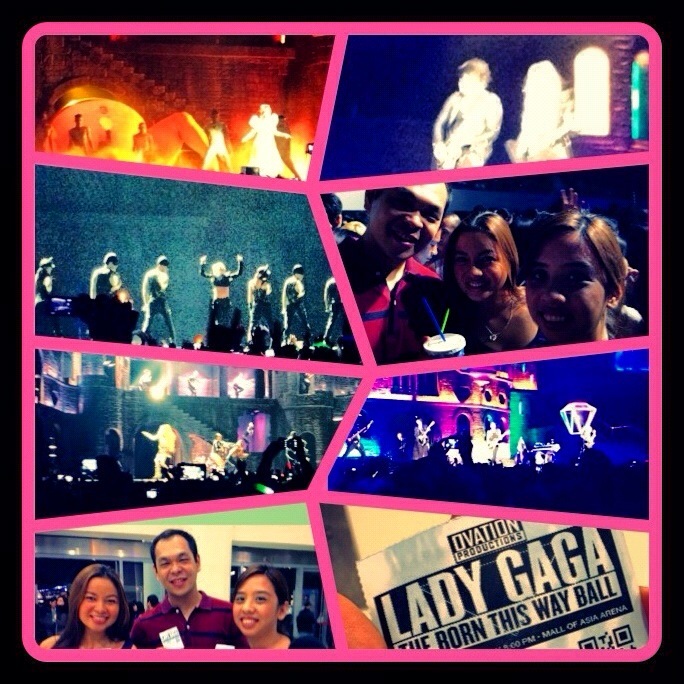 This entry was posted in Concert Scene, Project 365 and tagged Angels, concerts, Lady Gaga, project 365 by Roxanne Calingo. Bookmark the permalink.